← Oh- I Was Looking for “Norman” Rockwell. My Mistake. 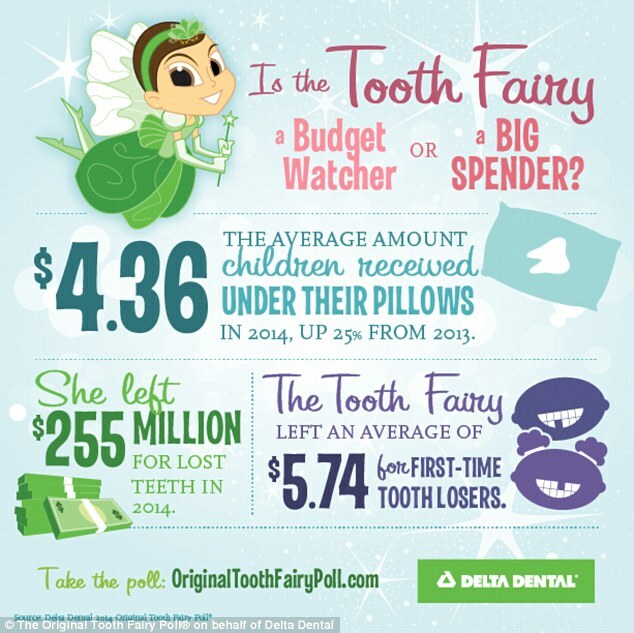 Try a half dollar or dollar coin – something special and different… if it’s a tooth that had to be removed by the dentist, throw in a $2 bill (truly a rare find)! And then try to explain why the tooth fairy doesn’t want doggy teeth when your puppy starts to shed them! – Good luck! My brother gave his first born a hundred. Yes, a C note, 100 smacker-Roos. And he wonders why she acts spoiled and entitled…..